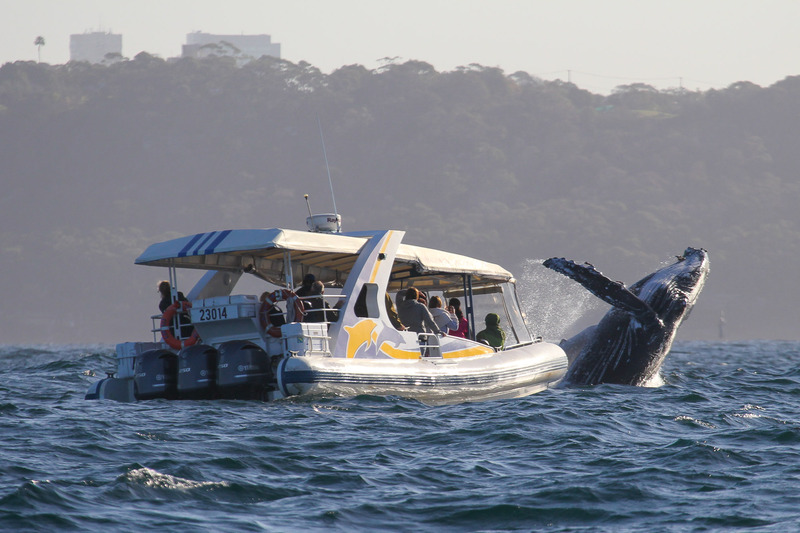 on the best boat in Sydney. 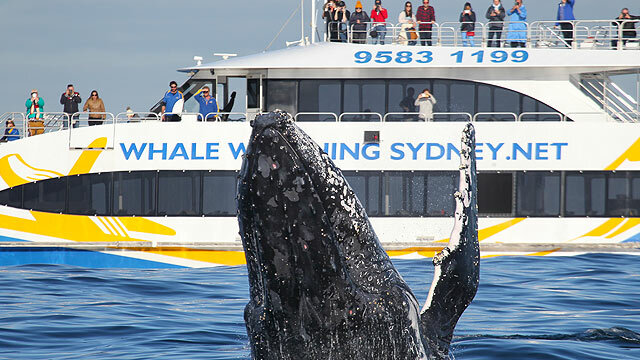 Only 15 min to the ocean! 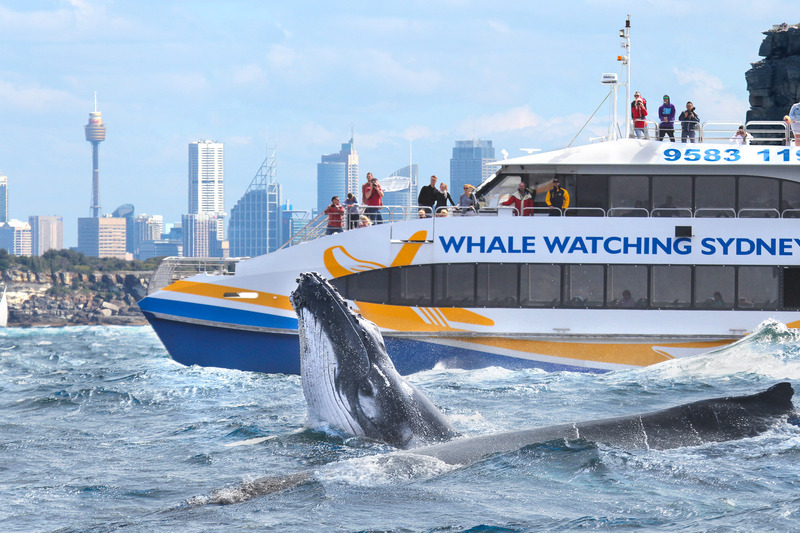 high speed whale watching vessels. 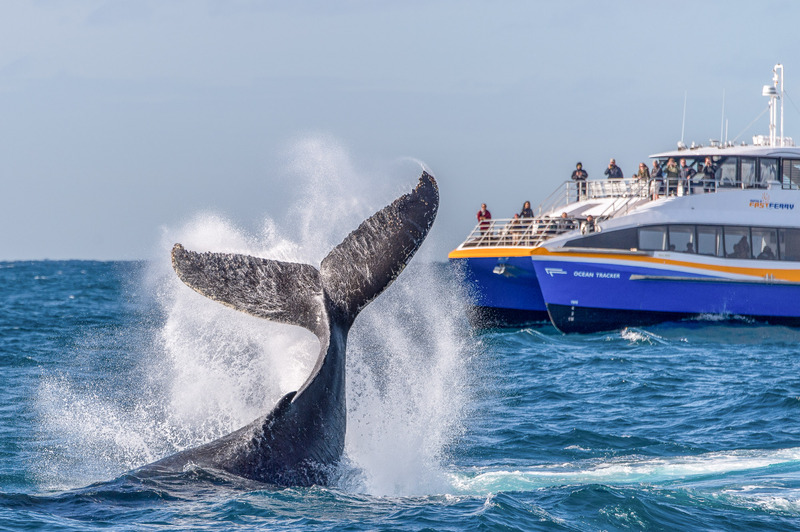 Receive 20% Off our 3hr Discovery Cruise. 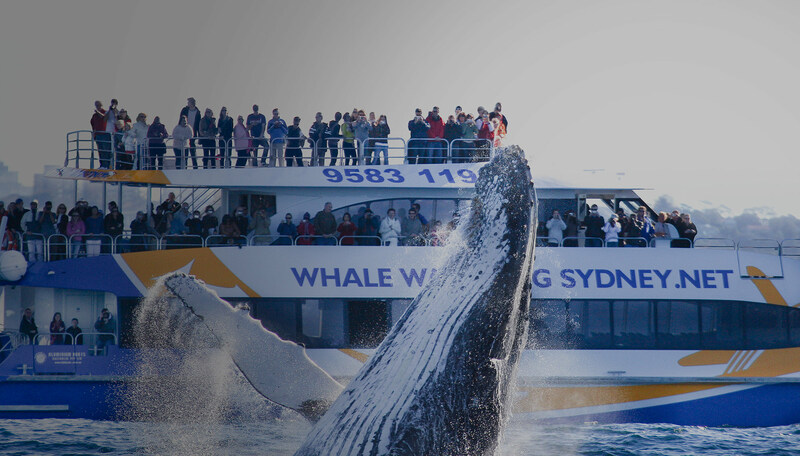 Use Coupon Code EarlyBird when booking. 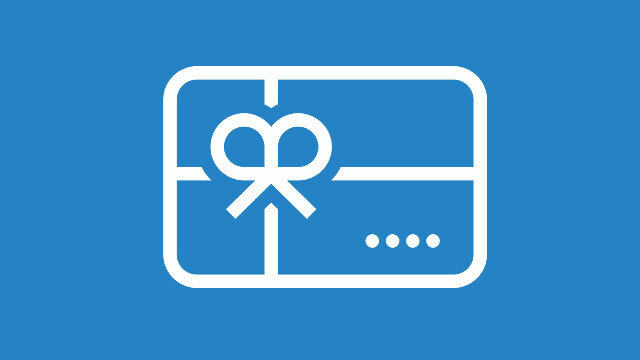 Valid for all bookings made before 18th of May. 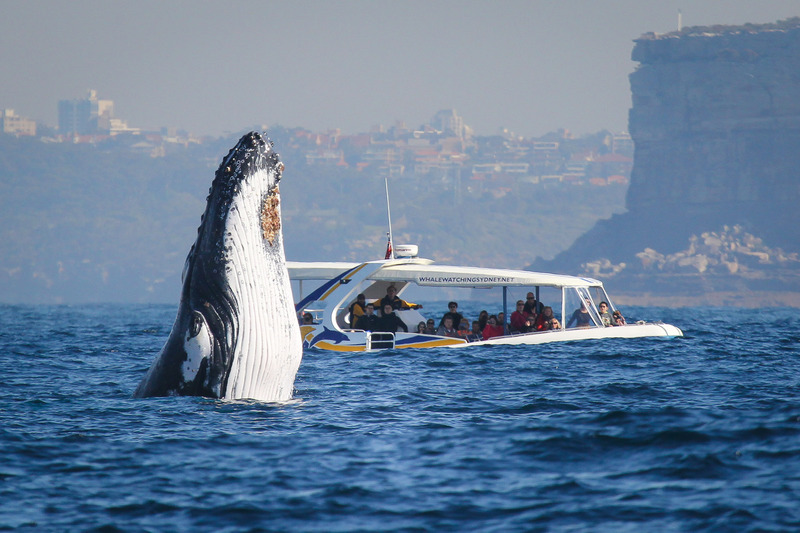 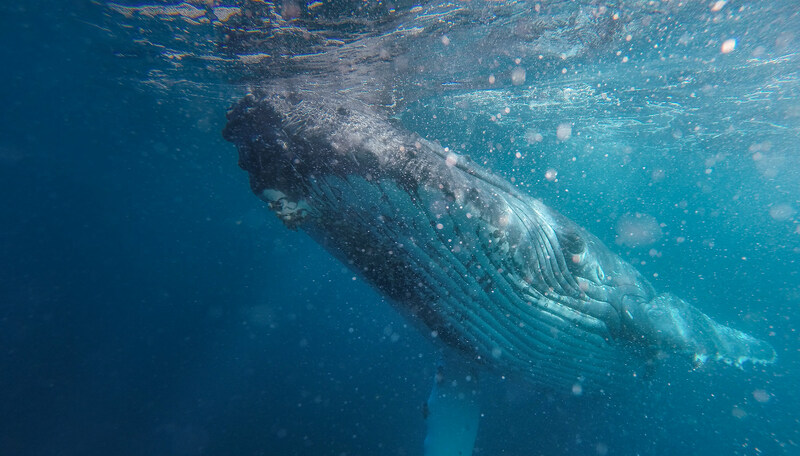 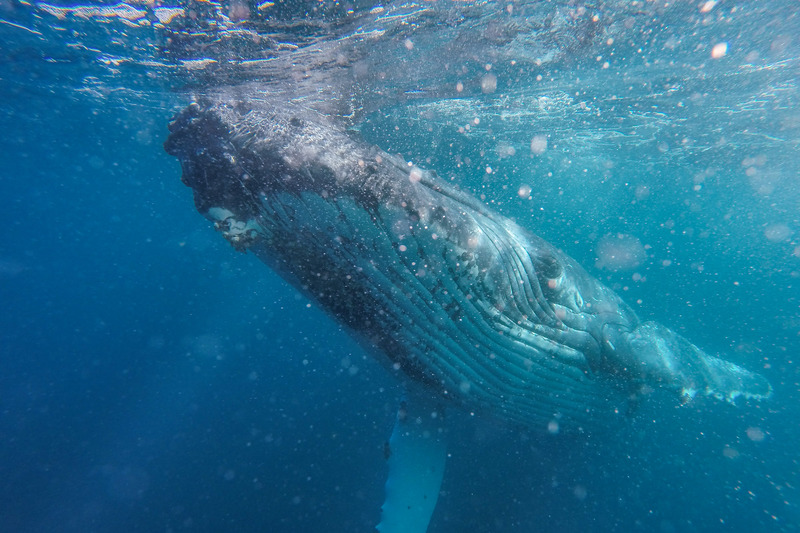 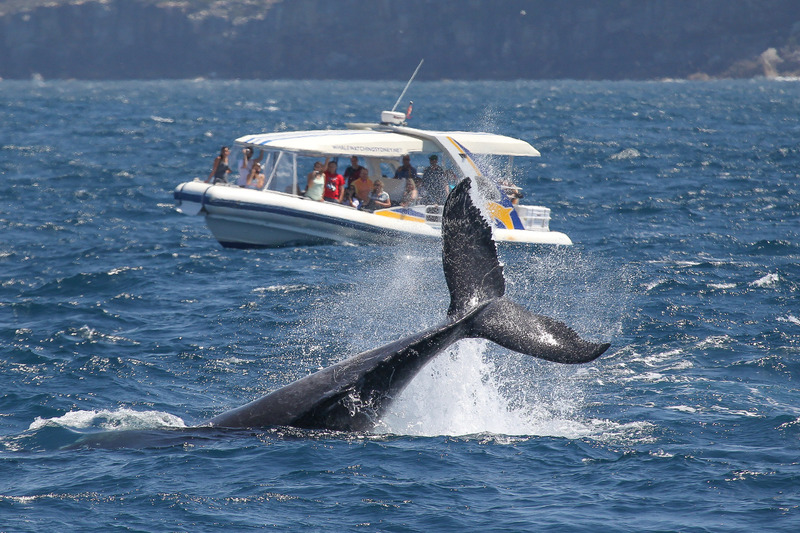 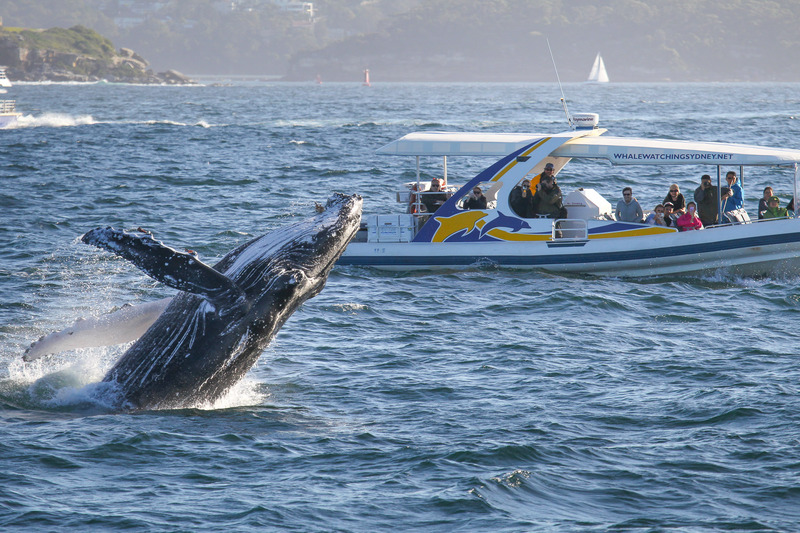 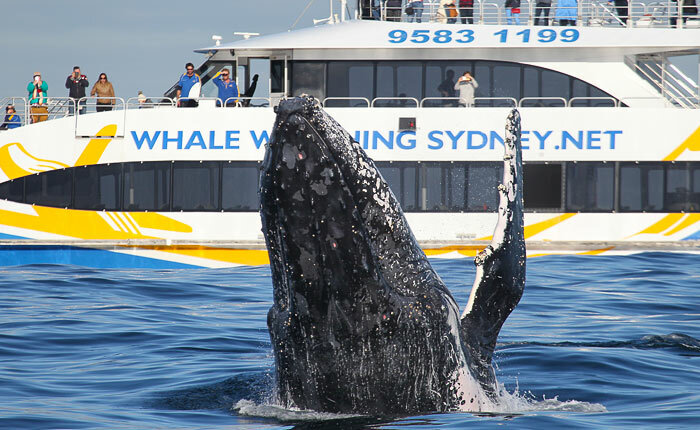 At Whale Watching Sydney we have been watching Humpback Whales off our beautiful coastline for over 25 years, so we know the great feeling that people get seeing these whales up close and personal! 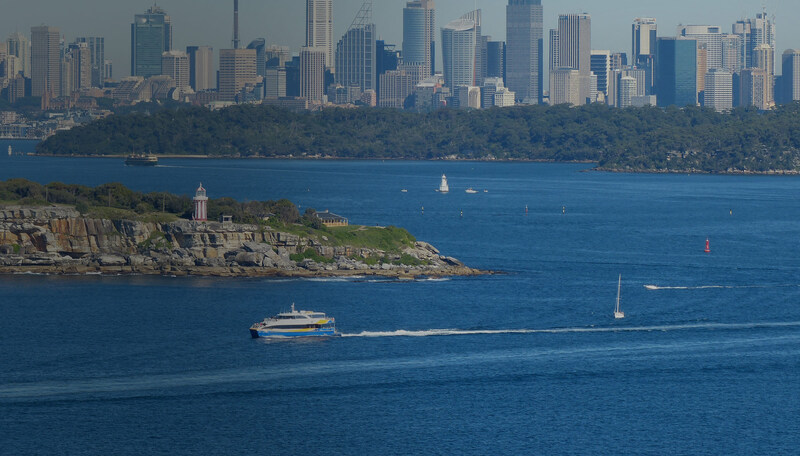 Our experienced crew is looking forward to welcome you aboard Sydney’s best custom built, fast and spacious vessels to give you the best day possible out at sea. 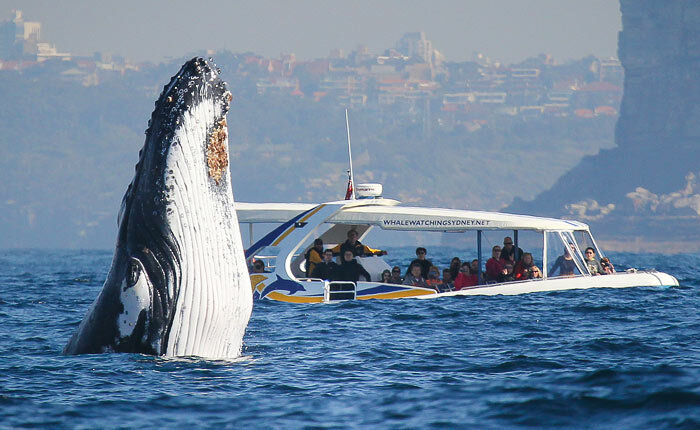 It’s an unforgettable experience! 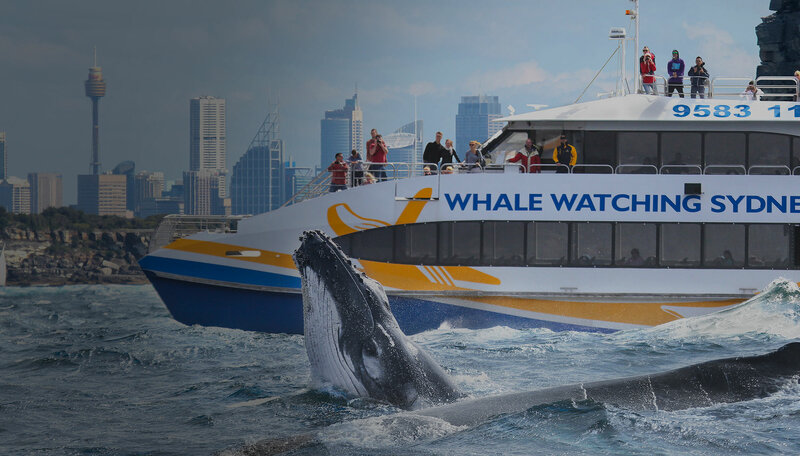 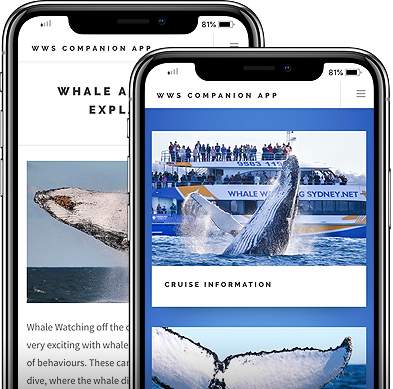 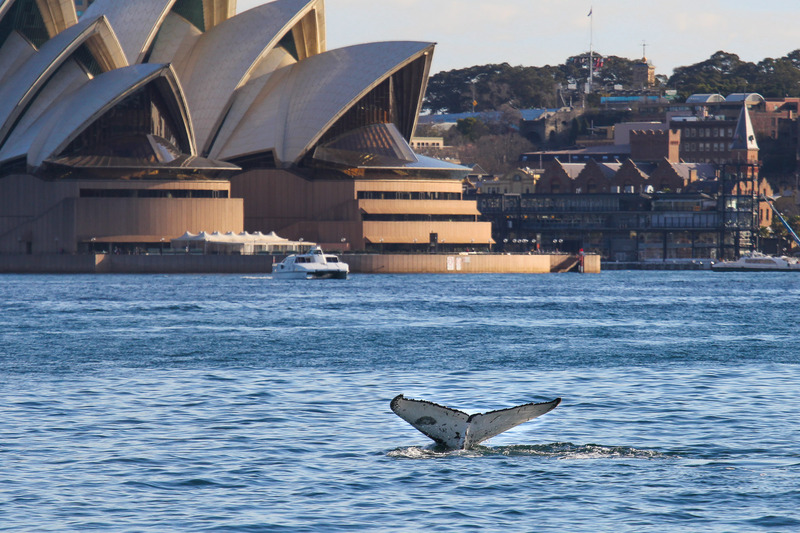 Don’t miss out on this experience of a lifetime and jump onboard one of Whale Watching Sydney’s daily cruises departing from Darling Harbour or Circular Quay. 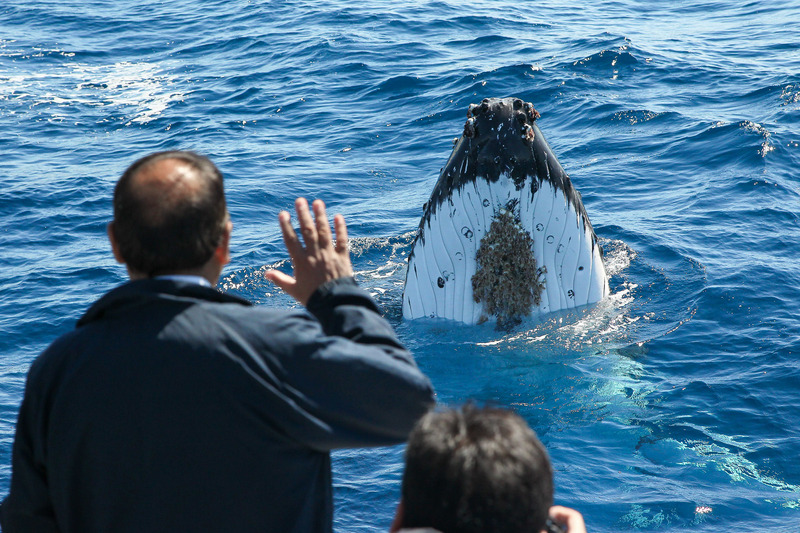 We have a professional photographer onboard our 3hr Discovery Cruise. 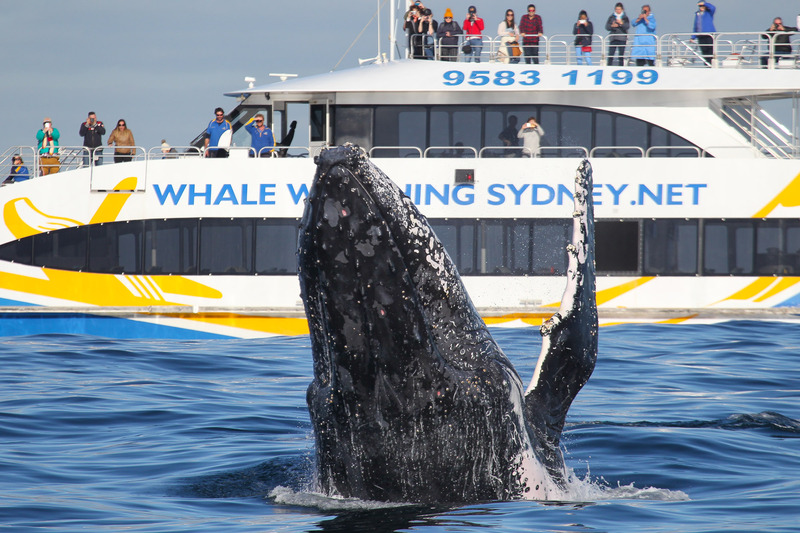 See our daily whale updates below or like us on Facebook. 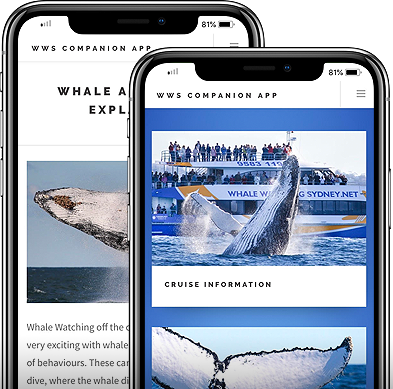 Pictures of your cruise can be pre purchased when booking online (Save 57%) or onboard the boat. 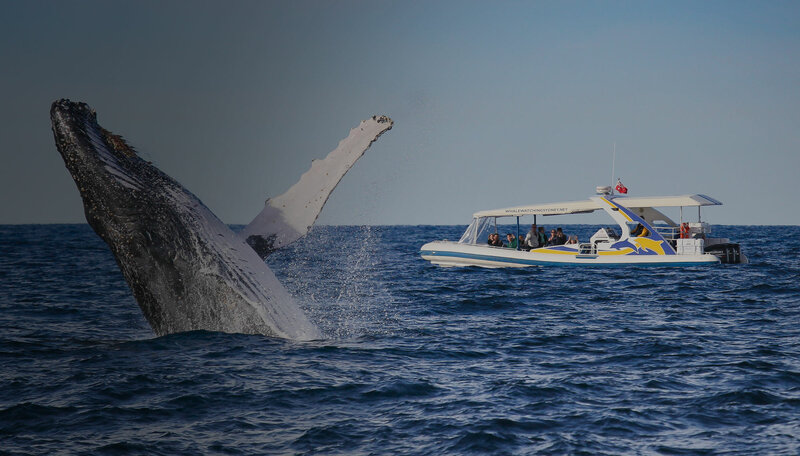 25 years of experience and a fleet of purpose built, fast and comfortable boats makes us stand out from the rest. 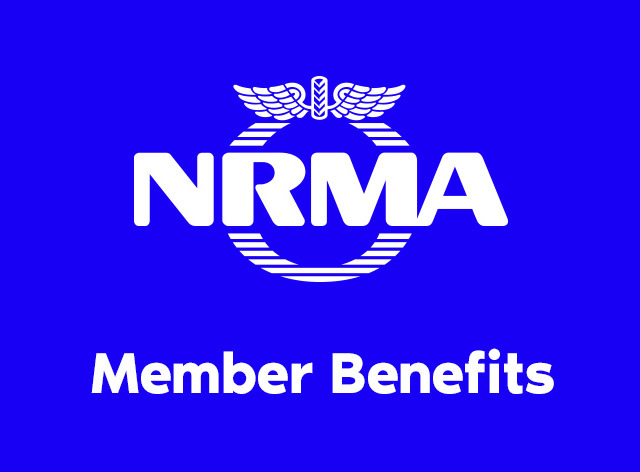 Find out why you should come with us. 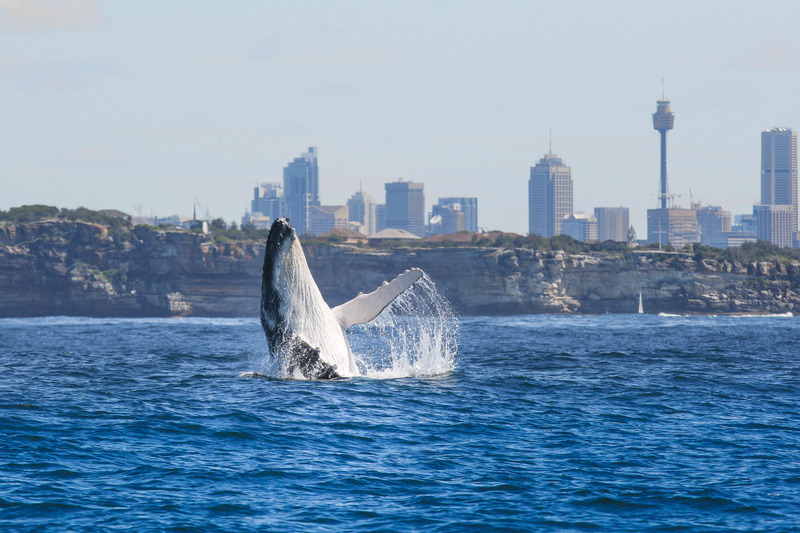 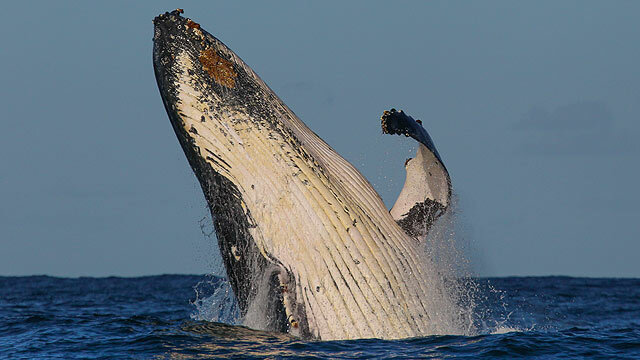 30.000 humpback whales swim past Sydney every year. 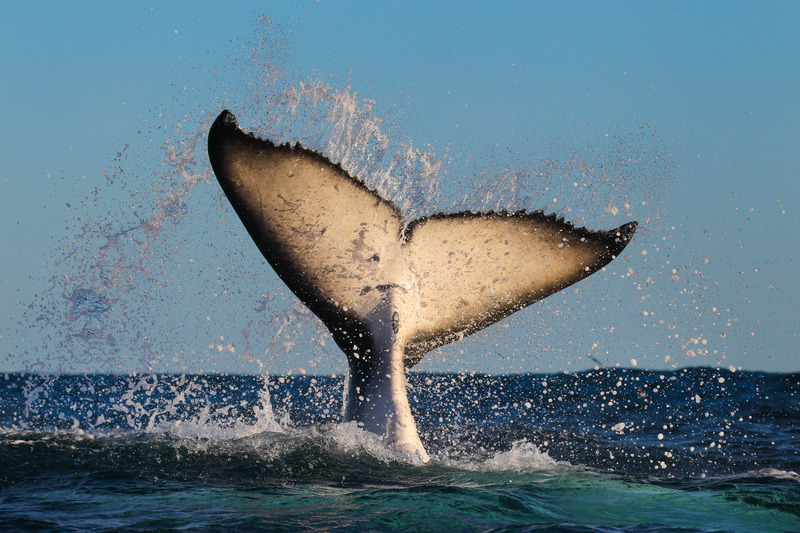 Find out what the whales get up to on their epic journey.